Kennett Square, a.k.a. 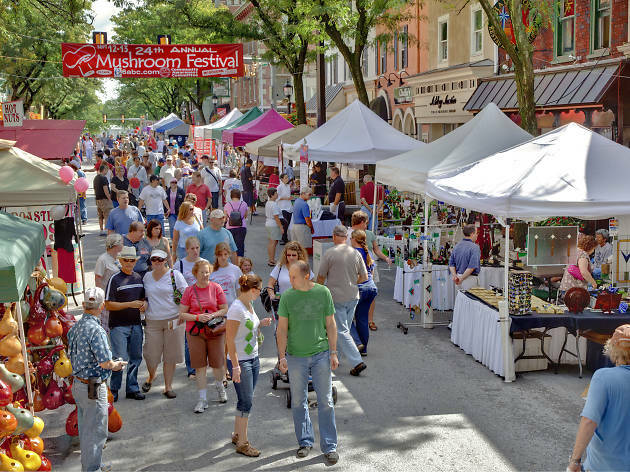 “The Mushroom Capital of the World,” celebrates all things fungus-related at this two-day festival in the town that produces 65 percent of mushrooms grown in the States. 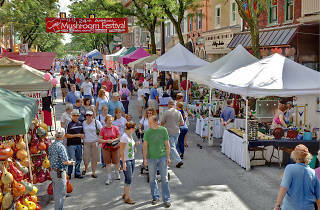 The 32nd annual event takes up a whole mile of street space with parades, culinary events, kids’ entertainment, live music and 250 vendor booths where you can buy, taste and marvel at all the ’shrooms.